GenTeam is a European platform. 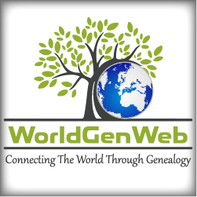 It allows historians and genealogists that work independently or as a team to collect data and to make it available free of charge to all other researchers. There is no membership fee for GenTeam users. There are currently some 16,8 million records that are accessible by some 37,000 registered users. The following is the English version (presumably an automatic translation) of the July 2017 newsletter.